Time to detail your bike? Here’s how to do it yourself in an afternoon. Use a gentle-yet-powerful cleaner as well as a bug and tar remover to treat problem areas. If hand waxing, use several terrycloth towels. If using a buffer, make sure your polish and waxes are compatible. Chemical bases differ, and some chemicals react adversely when mixed. Tip: To avoid introducing road oxidants and corrosives to the upper panels, use one set of towels for buffing the sides and rocker panels, and a second set for the upper body surfaces. Use a soft cloth to apply polish. Pouring it directly onto the painted surface may cause uneven chemical treatment. Avoid any product that seals paint permanently Such materials may prevent normal expansion and contraction of paint and seldom offer protection against UV radiation. Auto painters lament the fish-eye effect that results after repainting finishes sealed with permanent protectants. Most bikes have a chemically engineered vinyl top-coat that needs protection. Choose your vinyl treatment carefully and use a small detail brush to reach difficult areas. A freshly polished finish will draw attention to those small crevices and crannies that you miss, so a few extra minutes makes the difference between a showstopper and a shoddy job. 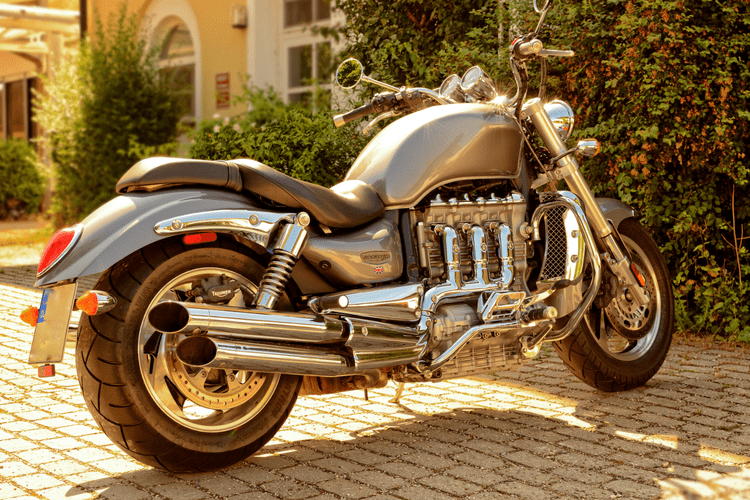 Tip: Pay attention to quality and look for breathable Carnaubas and anti-oxidants, which can extend the life of your motorcycle’s finish. 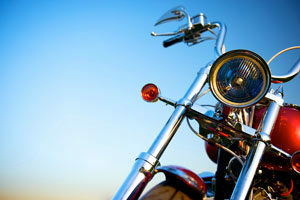 Overall, when cleaning and detailing your bike, high quality products are usually worth the investment. When applied correctly and meticulously, you can proudly ride anywhere.